Hofmann will have a key role in Hyundai's ambition to be Europe's top-selling Asian brand. 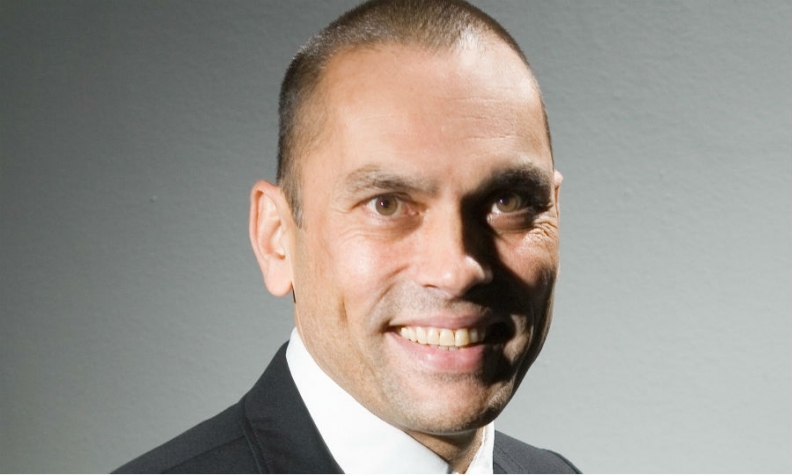 Hyundai named former BMW executive Andreas-Christoph Hofmann as its new marketing chief in Europe. Hofmann's most recent position was head of retail business development for the BMW and Mini brands. At Hyundai, he succeeds Jochen Sengpiehl, who became VW brand's marketing head on Sept. 1. Hofmann joins Hyundai Europe as the automaker seeks to become the region's best-selling Asian brand by overtaking Toyota and Nissan. As part of its "Road to 2021" strategy, the brand is launching 30 new or updated models in the region in the next four years, including 10 eco-friendly vehicles such as a full-electric version of its new Kona SUV that will debut at the Geneva auto show in March and a fuel cell car next year. These will join the Ioniq compact model, which has full-electric, plug-in hybrid and full-hybrid versions. Hofmann will take up his new position on Nov. 1. The 54-year-old German national will be in charge of Hyundai Europe's marketing strategy, including advertising, brand strategy and digital services. His other responsibilities will include advanced product planning, product management and pricing. Hofmann will be based at Hyundai Europe's headquarters in Offenbach, Germany, and report to Hyundai Europe's chief operating officer, Thomas Schmid. In his 28-year auto industry career, Hofmann has has held senior positions at Audi and Mercedes-Benz. He has worked for BMW for 15 years. Hyundai brand's European growth is lagging key Asian rivals, although it expects a tailwind from new introductions such as the full roll out of its latest i30 compact car with two new versions - a high-performance N-badged model and a fastback, along with the Kona, which launches into the booming subcompact SUV segment,. In the first eight months, Hyundai brand's sales increased by 3.2 percent to 345,518 in the EU and EFTA markets, according to data from industry association ACEA. Toyota's volume jumped 16 percent to 464,762, helped by its new C-HR crossover. Nissan's vehicle sales were up 5.8 percent to 387,961.